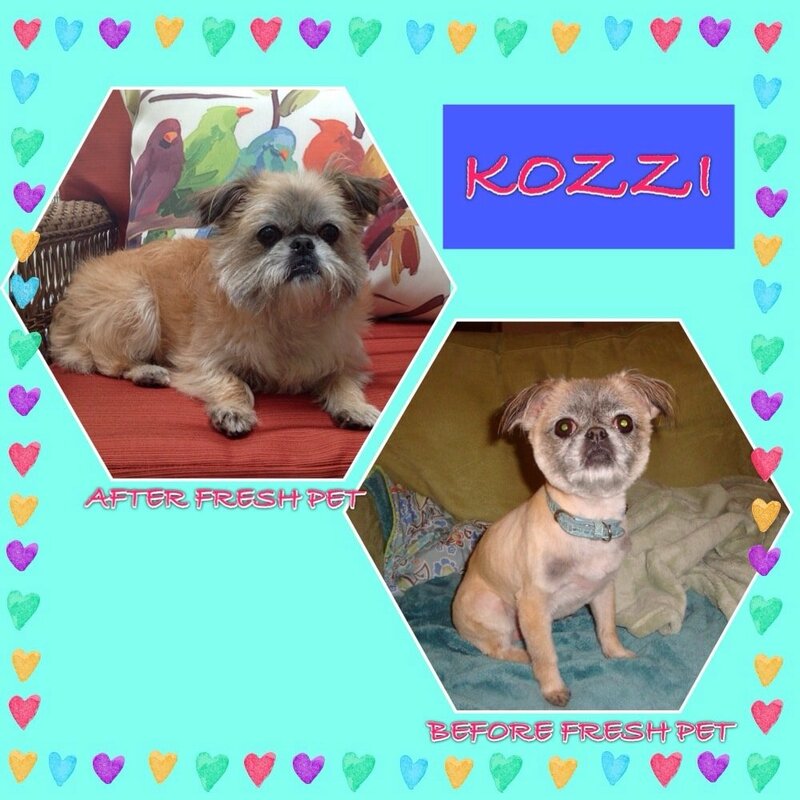 When we got Kozzi, she was skinny and wouldn’t eat ANY dog food. She came to us with a bag of IAMs that she would barely nibble and I went on a mission to find a food she liked. 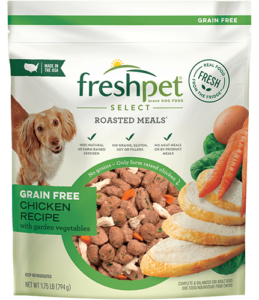 After MANY bags and cans of food, I came upon Freshpet and WOW!! She loves it. I am so happy and so is she. She actually taps her foot on her bowl if I’m late with her dinner. She is the joy of our life and we are so grateful to have found your food. Thank you! !